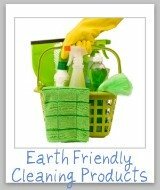 Here is a round up of natural carpet cleaners and stain removers reviews to find out which green and eco-friendly products really work for cleaning carpet and removing carpet stains. 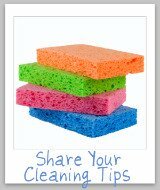 It includes reviews of both spot removers and large area cleaners. 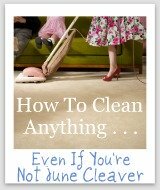 In addition, if you are considering buying a new natural product to clean your carpet you can find out what other "Mom reviewers" and other people have said about it here. 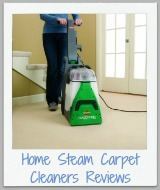 You can also check out all of the carpet cleaner reviews here that are on the site. As we learn more and more about how man-made chemicals are harming our environment and health, we are beginning to look for natural alternatives. 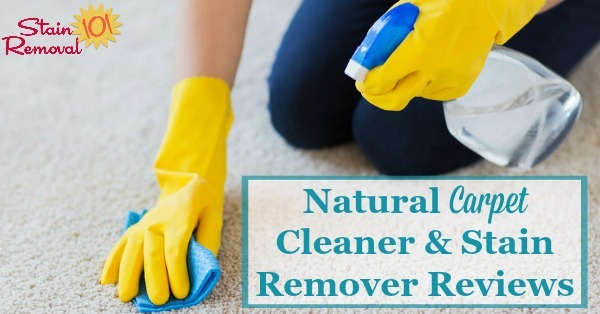 These natural alternatives we are seeking include natural carpet stain removers and cleaners, because for many people our carpet covers a large amount of our home. In addition, our pets and children basically live on that carpet, playing and having fun. 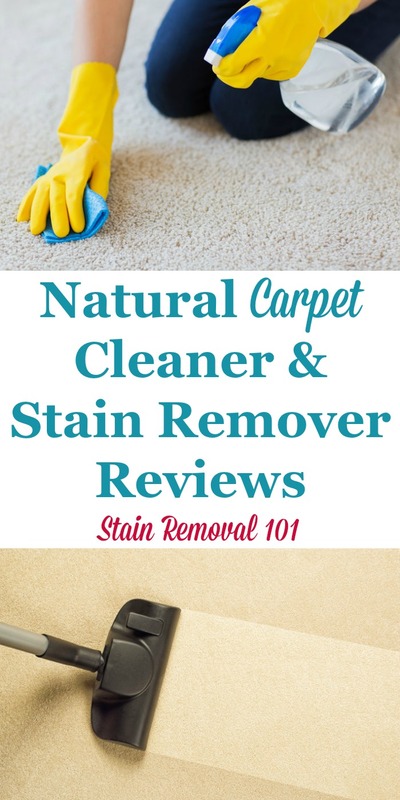 So, have you used a natural carpet stain remover or cleaner, and want to share a review to let us know if it worked well for you, or not? 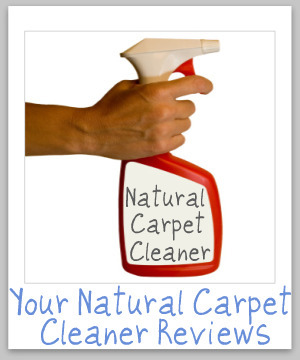 If so, add your review below so we can learn which products work, and which don't, on our carpets. 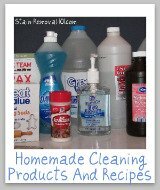 You can also share natural stain remover reviews here if you have an opinion on one of these products too. 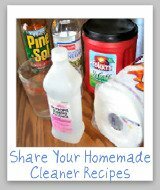 In addition, you can submit other carpet cleaner reviews here, and carpet stain remover reviews here. 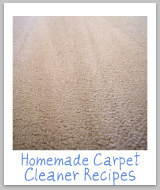 Finally, you can submit carpet stain removal tips here, or read lots of tips already submitted.